Fine Cut Deck - The Fine Cut Deck is designed to cut grass more finely quickly without compromising quality. The deep deck design lifts the grass for cutting and then re-cuts the grass as it quickly moves to the right side for even discharge. This deck provides the premium professional cut every time. Mowing-Height Adjustment Dial - A simple twist of the dial adjusts the mower height in 1/4" increments to your desired cutting level. Durable Shaft Drive - The BX-Series' shaft drive delivers power smoothly from the mid-PTO to the mid-mount mower. Unlike belt drives there is no slippage and maintenance is minimal. High Clearance - The high clearance of BX-Series tractors makes it easier to travel and mow over uneven ground or over raised obstacles such as curbs. 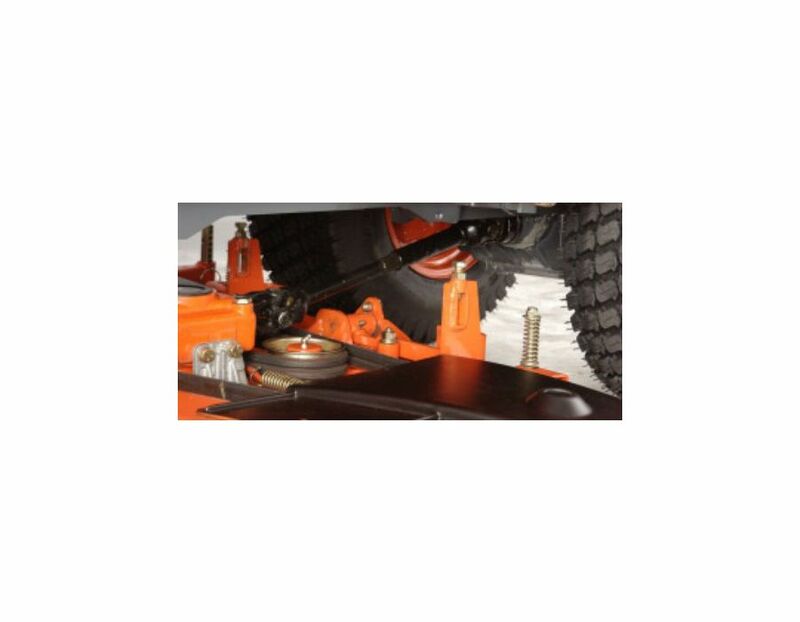 All BX Models offer a clearance of 6 inches under the mower deck when in the fully raised position. 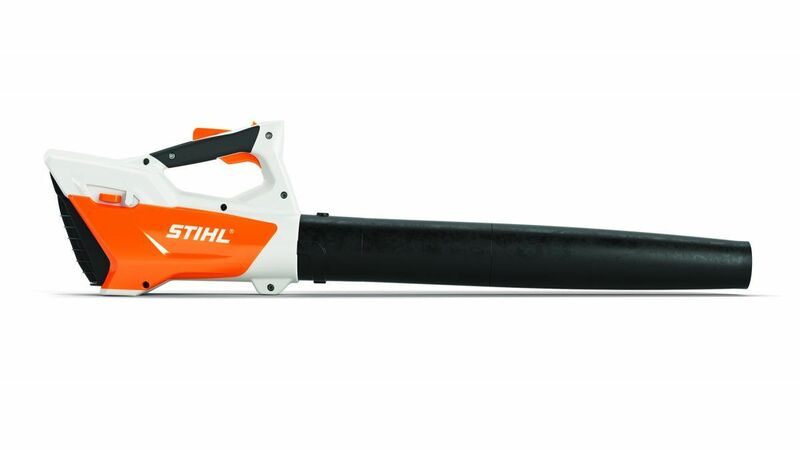 Easy Attach / Detach - Implements such as the loader or mower can be attached and detached quickly and easily - saving you time and effort. Another true benefit from a single source manufacturer. 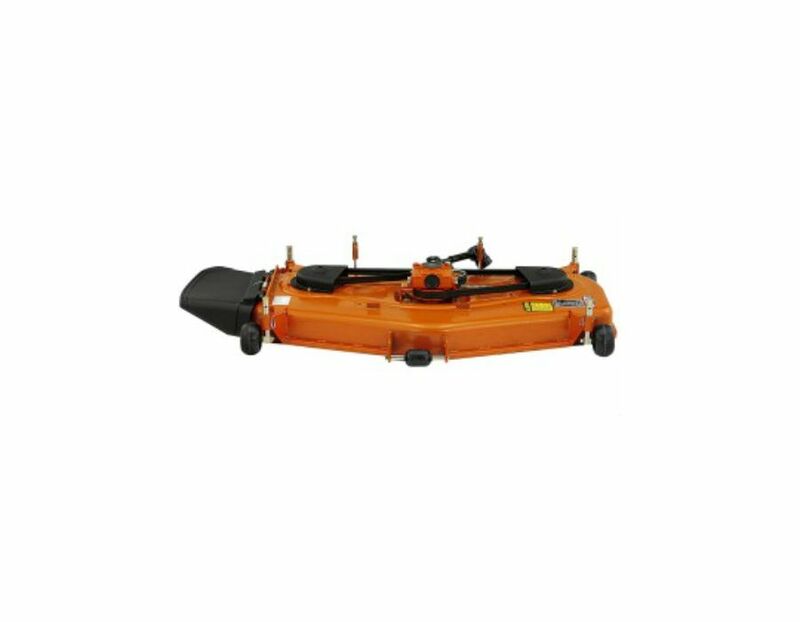 Flexible Discharge Chute - The discharge chute on BX Series mower decks is plastic, making it flexible should you get too close to objects such as trees or buildings. 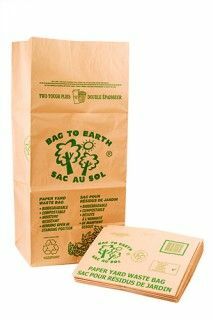 Strong enough to maintain even and safe discharge, yet flexible enough not to cause damage to your trees or shrubs. Multi-V-Belt Deck Drive - Kubota's multi-v-belts are legendary, because they last forever and provide dependable power day after day. Most competitive mower decks have a single belt track, which wears quickly and cost you more to maintain your mower deck. The RCK54P23BX Fine Cut Deck is available at Kooy Brothers, located at 1919 Wilson Ave., Toronto, Ontario.